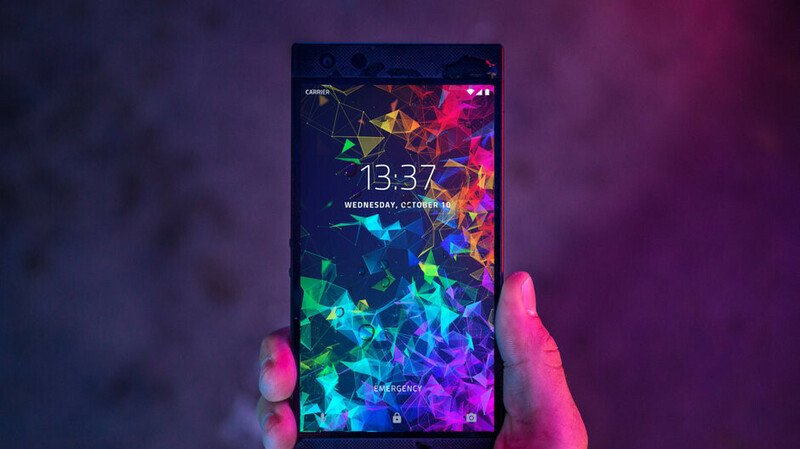 Razer Phone 2 gets a cool discount for a limited time, deal includes free gift! Razer's gaming phones are some of the most unusual and interesting Android handsets you can buy today. Aside from boasting flagship specs, these devices come equipped with a 120Hz UltraMotion display for a better mobile gaming experience, dual front speakers that support Dolby Atmos, and a special vapor cooling system that helps with thermal performance. If you were waiting for a good discount on the company's latest and greatest Razer Phone 2, now might be a good time to get one off the Razer store. For a limited time, you can save $150 off the flagship's usual MSRP and score a free cellphone stand as an added bonus. The deal includes fast free shipping, free 14-day returns, and a standard 1-year warranty. If you'd like to find out more about the Razer Phone 2, feel free to check out how it compares to Asus' own ROG gaming phone. The "Buy Here" link above will lead you to the Razer Store. $500 would be a great price. No more support as they will be out of mobile business.